SUPPORT EVERY DAY (BUT ESPECIALLY ON MOVING DAY), FOR EVERYDAY NEW YORKERS. Book one of our deVivre Moving Packages and get up to 15% off Moving Services. Let us begin! Take the packing and unpacking off your list and let us start you off on the right foot by unpacking everything for you and putting it away! The real definition of “move-in ready”. The dream, right? 1BR, Studio, or Storage Unit? Take 5% off hourly services! Take 10% off hourly services! deVivre Concierge Services will handle your move from the first walkthrough to unpacking the very last box. You don’t lift a finger. Exactly as it should be. With this package, we offer a complimentary 30 minute consultation, including a walk-through of your current home prior to giving an estimate. Take 10% off your move! Take 15% off your move! Want to know what the moving experts know? We’ve got a deVivre Concierge Moving Checklist that we’d be happy to share with you. Your deVivre Concierge Moving Checklist is on its way to you! Good luck with your move (and if you need any help, you know who to call!). What does a deVivre Concierge Services managed move look like? We offer an array of move management services that can be custom tailored to your exact needs. We offer a full range of packing and unpacking services. 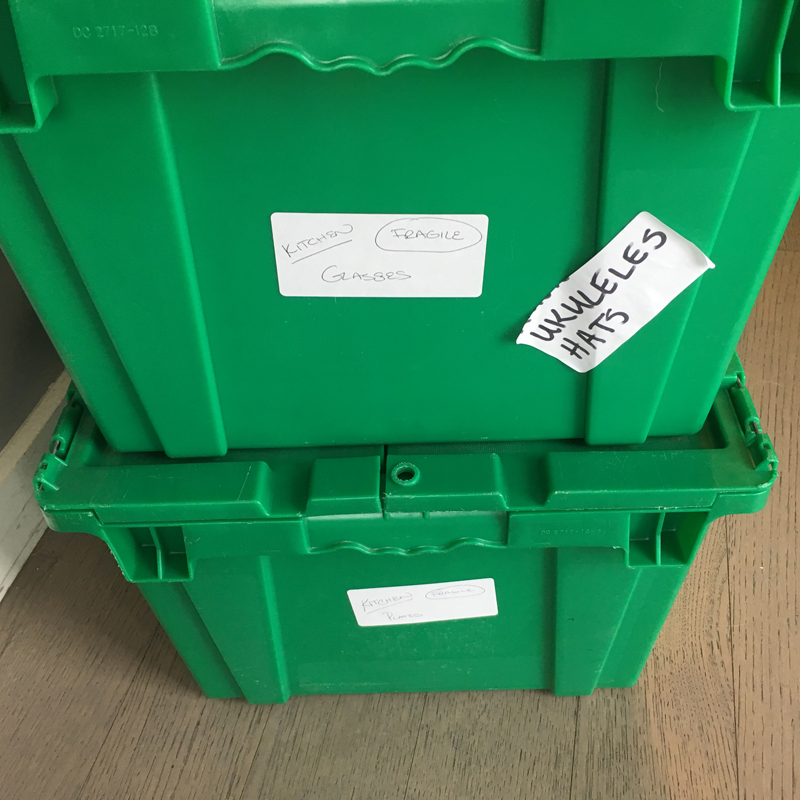 From the basic (belongings, meet boxes) to deploying full service organizational systems, we get you packed up and moved in quickly + effortlessly. Have 12 hours to spare in the middle of a weekday? Who does! Let us project manage your entire move day-of. From packing up to parking, from load-out to load in, you don't have to worry about a single thing. Packing supplies, movers, trucks, insurance, freight, storage, keys, checklists, pet or childcare, cleaners, painters, locksmiths, plumbers (god forbid)…No detail or task is too small for us to sweat.